Vincenzo d’Isanto planted his first vineyard in 1980. Located in central Tuscany, approximately 10 kilometers northeast of the historic town of San Gimignano, Vincenzo & wife Antonella’s Barberino Val d’Elsa estate is actually just a few kms outside the lauded Chianti Classico zone. 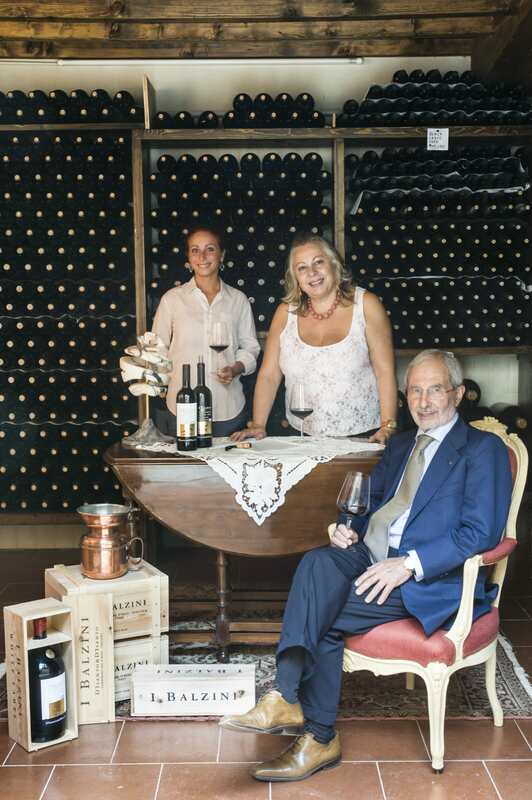 Since 2005 Antonella has overseen winery operations with assistance from her daughter Diana. While this relatively small (only 13 hectares, of which about half are planted to vines) fattoria has vineyards planted to Sangiovese, it is French varietals such as Cabernet Sauvignon & Merlot that are at the heart of the production here. 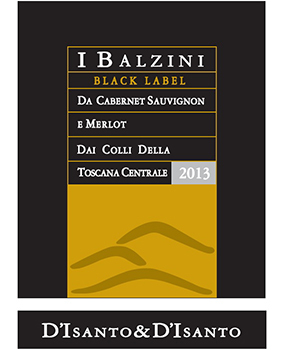 Each of the different wines has a different color label (such as Black, Green & White) and is known by that specific color. These wines have been brought to prominence under the watchful guidance ofmaestro assagiatore Giulio Gambelli, with assistance by oenologist Barbera Tamburini. The vineyards are organically farmed and all fruit is estate grown. 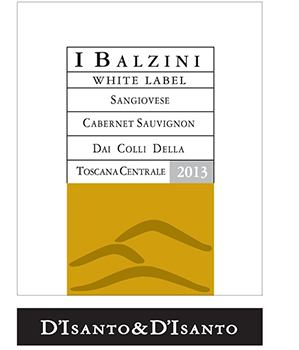 Balzini means small terraces with vineyards in Tuscan dialect.